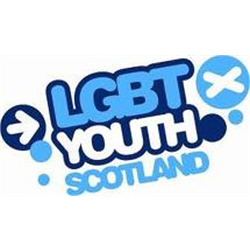 Scotland’s largest youth & community-based lesbian, gay, bisexual and transgender (LGBT) charity. Are you passionate about improving the lives of LGBTI young people in Scotland? Do you have experience of delivering training? Do you have a background in education or experience of working with schools? Are you a great communicator and skilled in developing partnerships? If yes then submit your application today! We are looking for a new Education Capacity Building Officer to join our National Programmes Team who will be responsible for supporting innovation and improved practice in LGBTI inclusive education. The post will be based in Edinburgh or Glasgow with travel expected across Scotland.